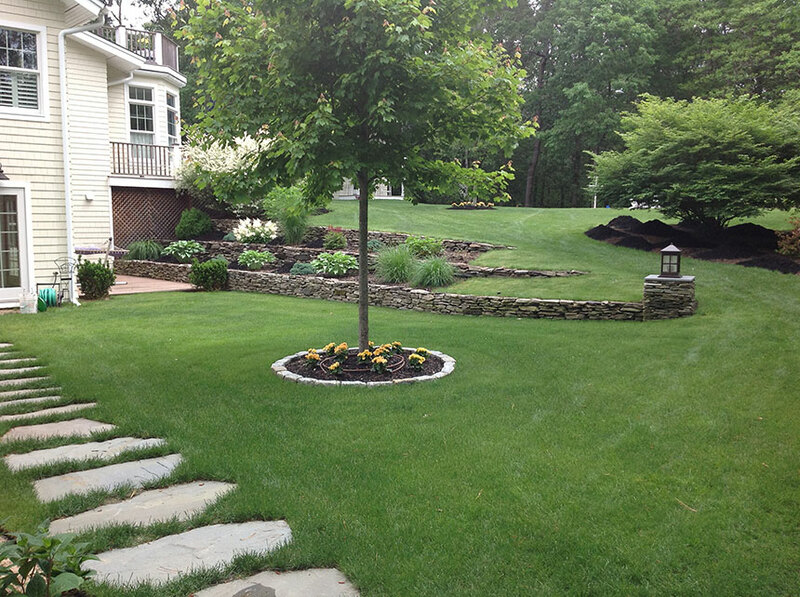 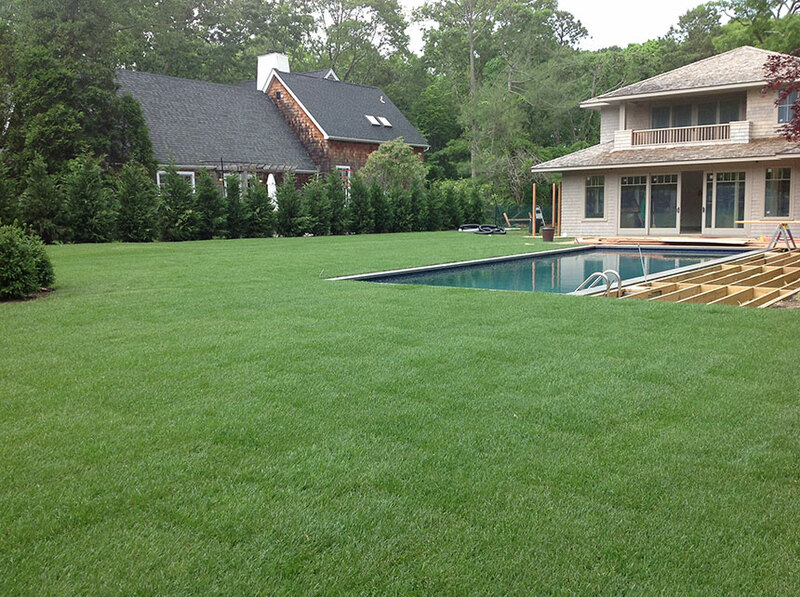 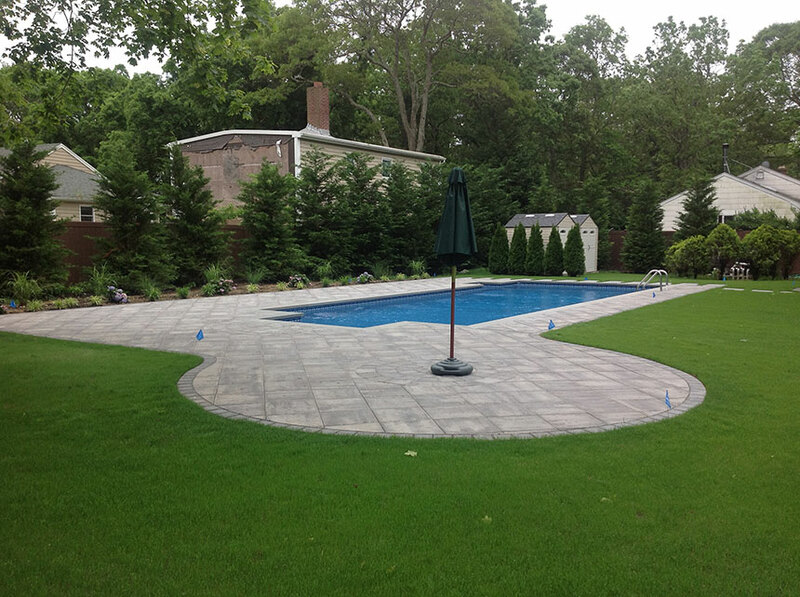 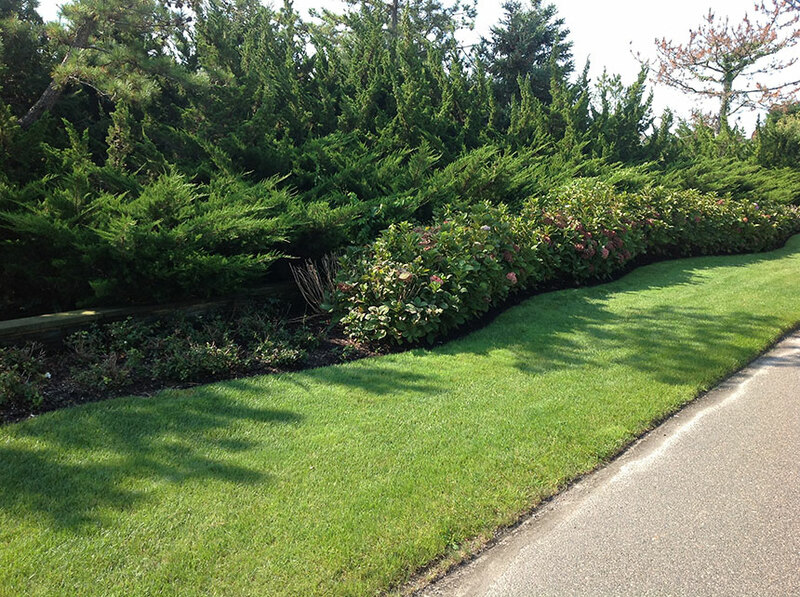 Hampton Nursery & Landscapes has been designing and creating award-winning landscapes since 1985. 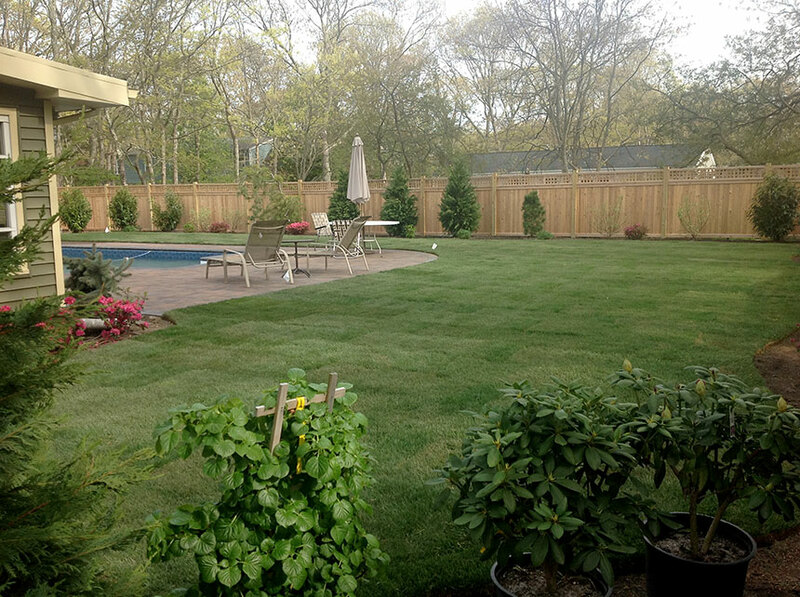 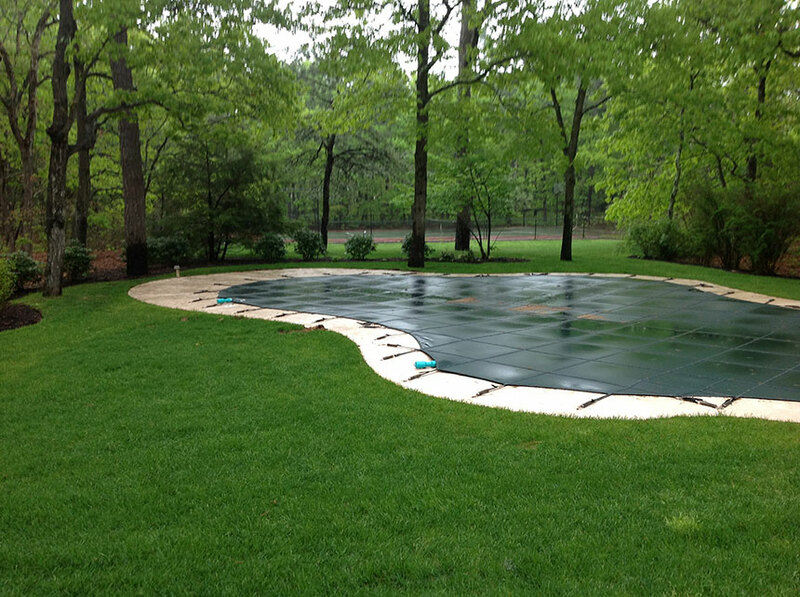 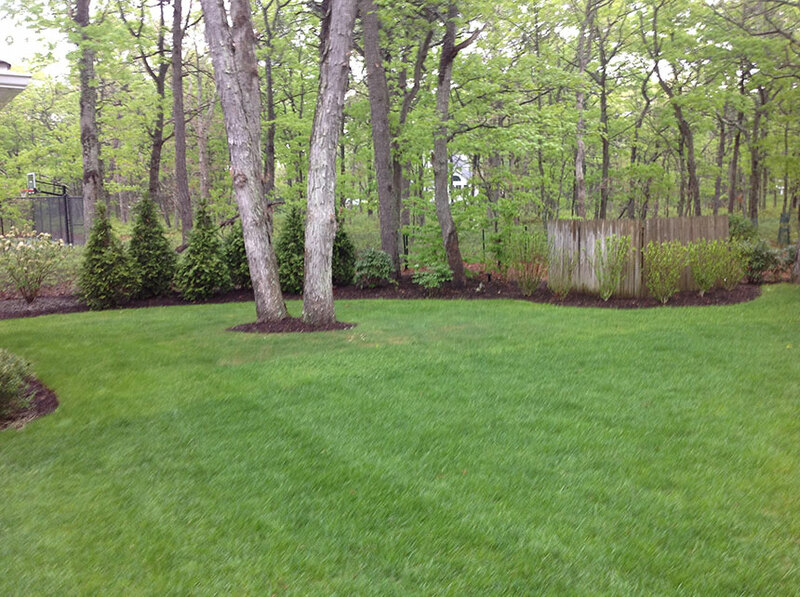 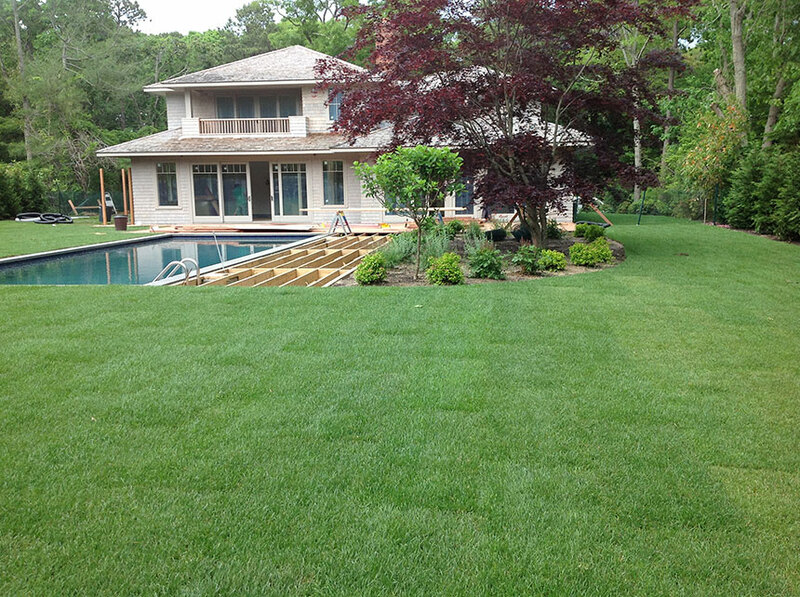 We can provide you with the help you need to grow an amazing lawn that will be the envy of your neighbors with our sodding and seeding services. 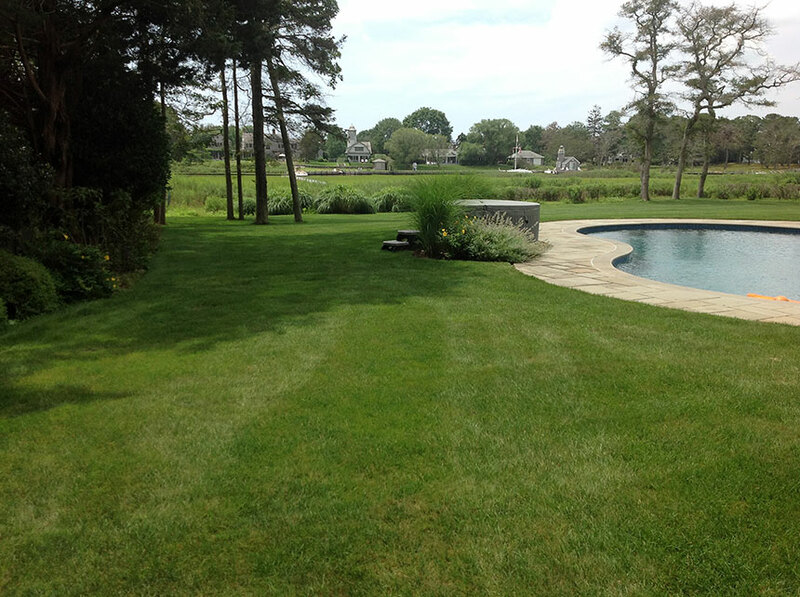 Imagine grilling outdoors with the kids running barefoot in a lush, green lawn installed by Hampton Nursery & Landscapes. 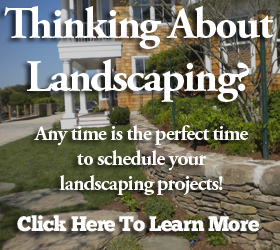 We can help you make it a reality!